I never gave Silver Spring Country Club’s Falls course much credit, but playing there today was a blast. As the little brother to their Island course, the Falls is short as heck – 5,564 yards from the men’s tees. 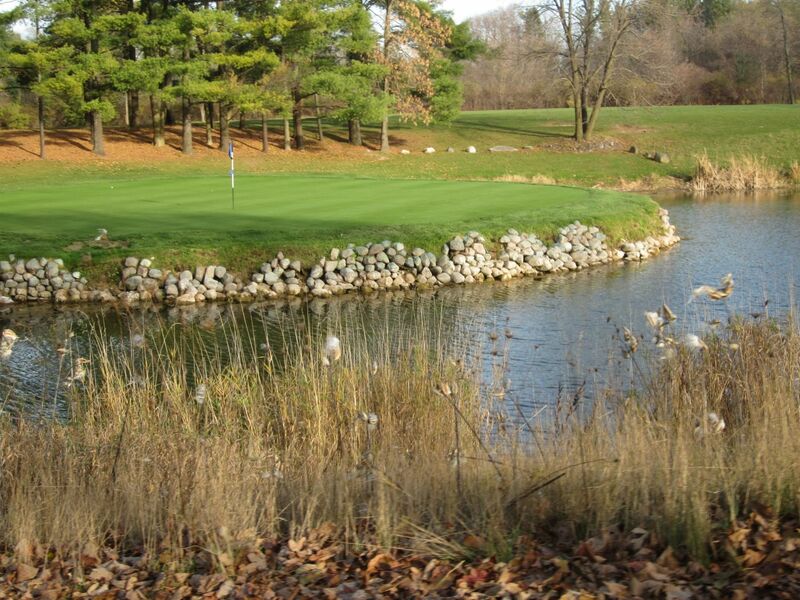 It is the less-played of the two courses at Silver Springs, and is always inexpensive – we paid $11.50 apiece in early November, and finished in two hours. Holes one, three, four, six and seventeen are all reachable par fours (under 300 yards). While it may not look tremendously difficult on a scorecard, it does make for some fun risk/reward holes!